Tibetan Resistance Movement failed because of Covert Actions. 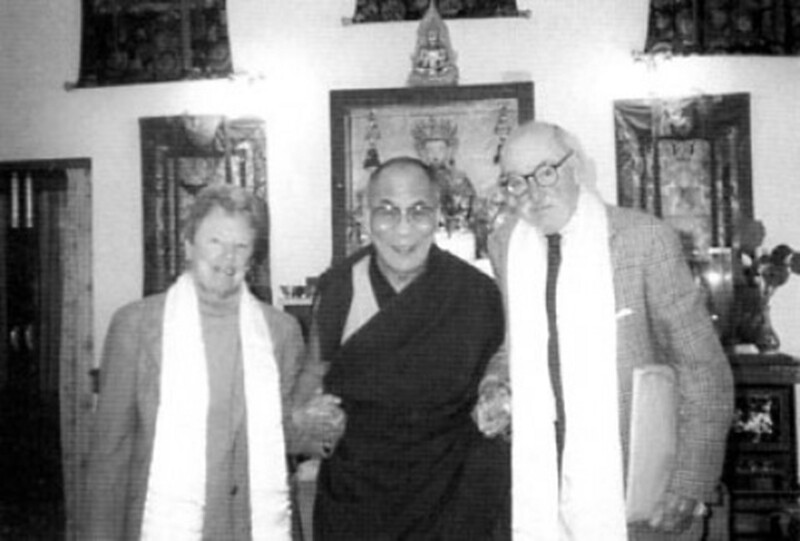 In my analysis, American actions in support of the Tibetan Resistance Movement failed because of the choice of covert operations to accomplish their mission. 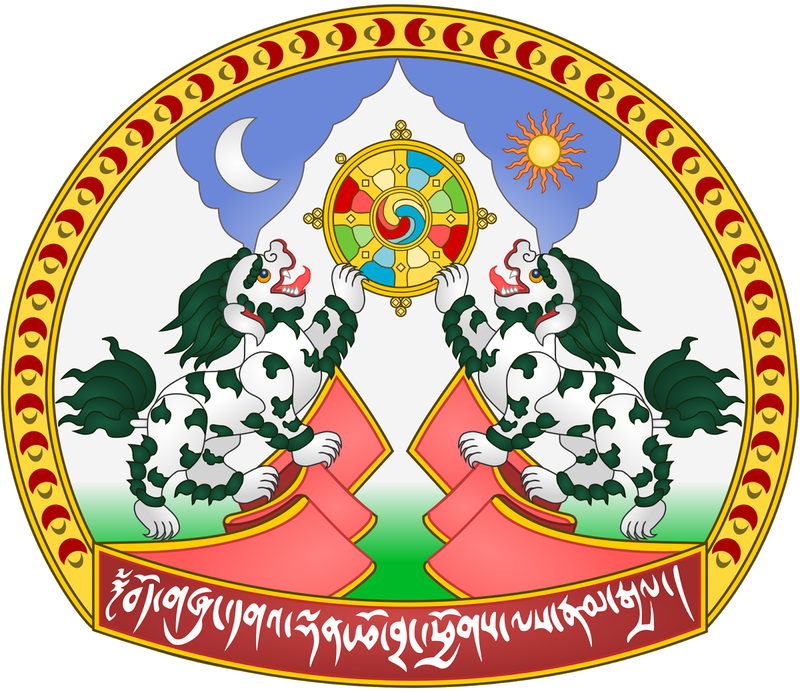 On behalf of Living Tibetan Spirits, I demand direct dialogue between the US and Tibet after due recognition of Tibetan Government-in-Exile as the sole representative of Tibetan people. Tibetan Resistance Movement Failed Because of Covert Actions. 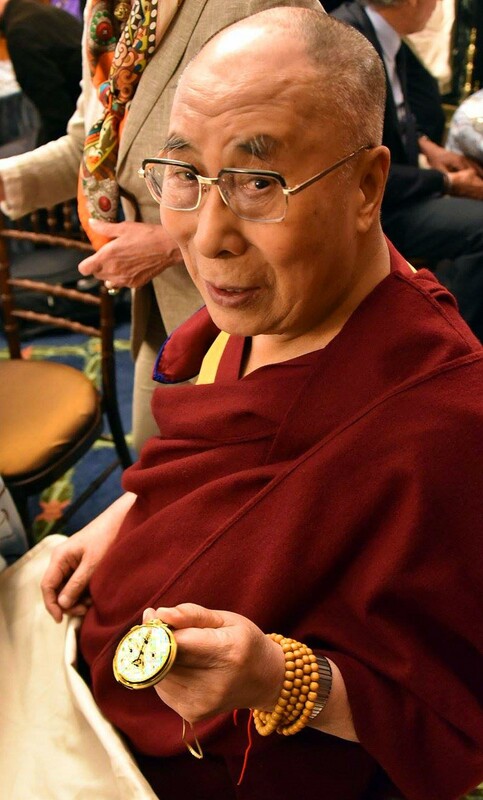 Living Tibetan Spirits Demand US-Tibet Direct Dialogue.